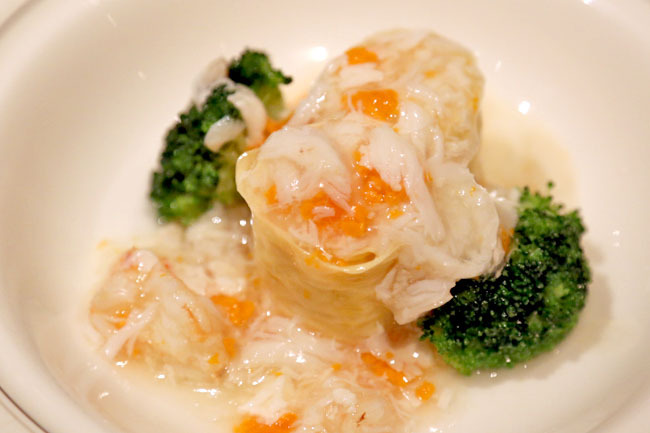 [Hong Kong] Dining at Lung King Heen 龍景軒 makes me feel like an imperial concubine being bestowed an osmanthus cake by the emperor. 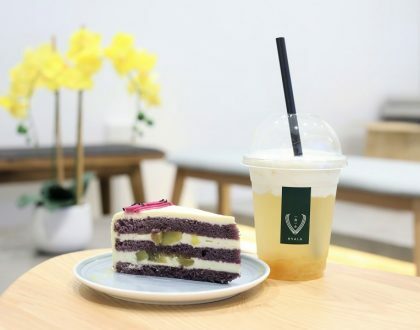 The anticipation runs higher than the actual dining, the overall feeling being light, unsatisfied, and craving for more. 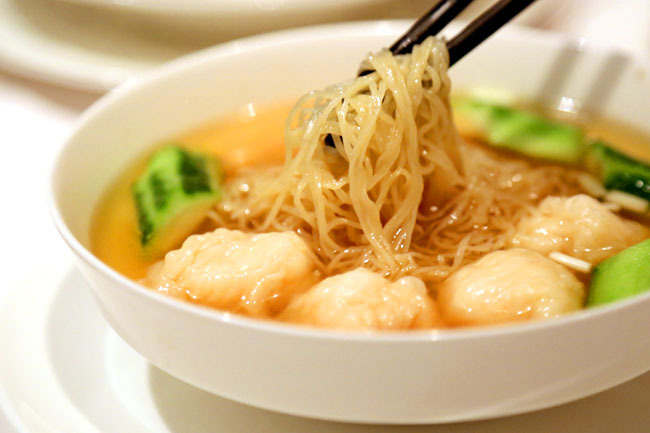 Lung King Heen at Four Seasons Hotel is the world’s first Chinese restaurant and the only Cantonese restaurant in Hong Kong awarded the coveted maximum of 3 Michelin stars. Does it deserve all full 3 stars? 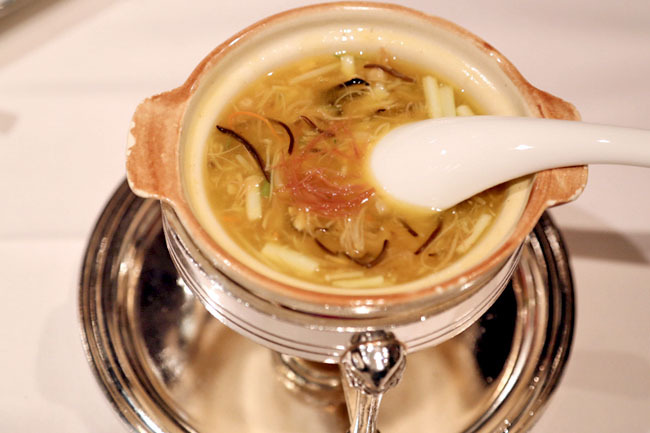 Its Executive Chef Chan Yan Tak came out of retirement and is the only Chinese chef awarded those 3 stars. Of course I was beaming with excitement. I went straight for my reservation from the airport express with a luggage in hand. They were almost fully booked lunch and dinner 1-2 months ahead. 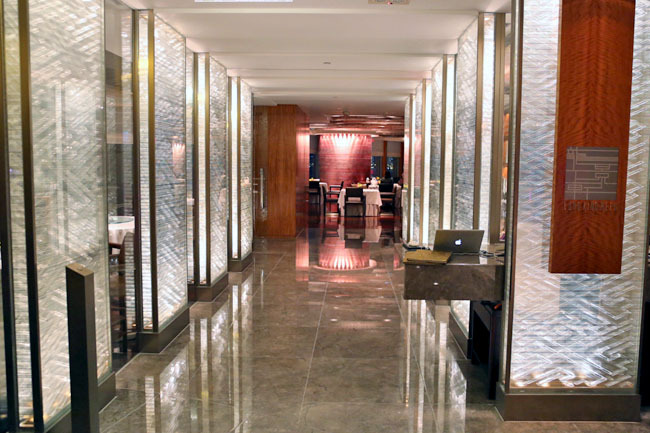 With a name that means “view of the dragon”, it almost feels that you are walking into a palace with an open dining hall offering a panorama of the Victoria Harbour. 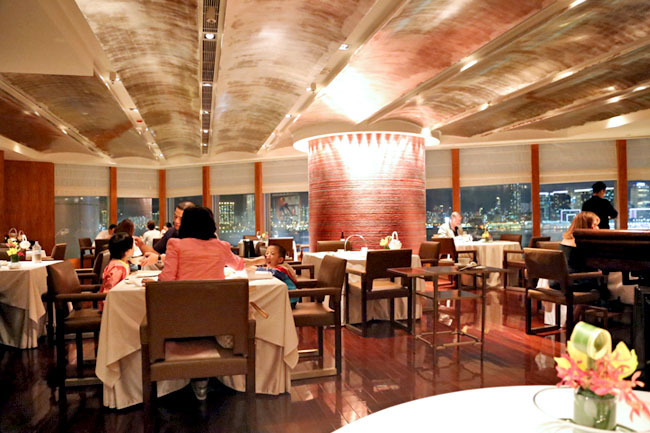 While other high end Hong Kong restaurants also offer stunning views, Lung King Heen feels more open and inviting. The clientele is generally well-dressed, but you would not feel intimidated. The Chef Tasting Menu would set you back by HK$1560 (HK$2160 with wine pairings) with extravagant indulgence such as the Lung King Heen Appetiser Combination, comprising of Crispy Suckling Pig, Barbecued Pork with Honey, Roast Goose with Plum Sauce, and Simmered King Prawn in Champagne Sauce. 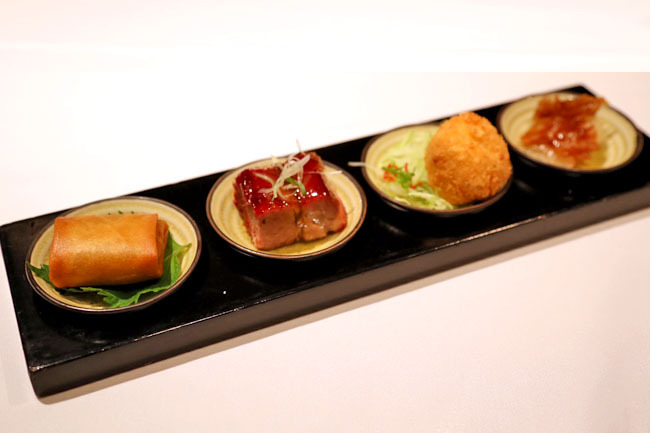 I had the Ala Carte and the Chef’s Signature Appetiser Selection (HK$180) where you can mix and match 4 items. Not all the items were 3-star great, but the Barbecued Suckling Pig and Barbecued Pork with Honey stood out, world class roast meats that would melt away in your mouth. The other 2 items, were passable and not memorable. The ‘wow’ dish was the Superior Pottage with Shredded Chicken (HK$290), every mouthful with so much depth in flavours that I would recommend you eat this with your eyes closed. 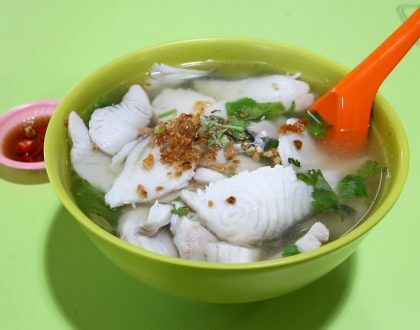 Imagine rich, thick, slippery broth that glides down your throat, with taste so complex and umami. 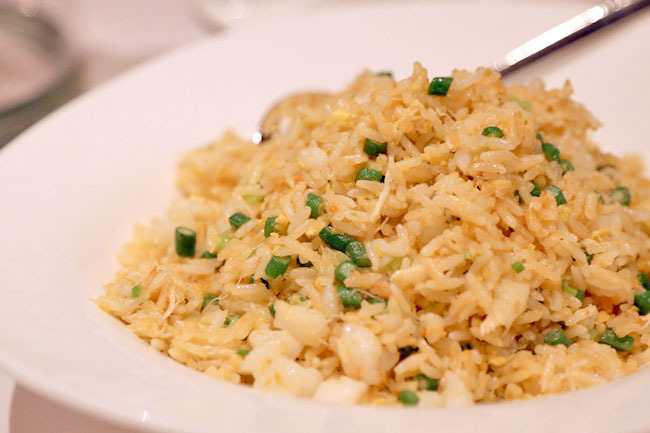 The Lung King Heen Lobster Fried Rice with Seafood (HK$320) is another typical Cantonese ‘rich man’ dish, seemingly simple yet brilliantly executed. The true test of fried rice is when every grain is separate, still covered with flavour, not overly oily and abounding with wok hei. 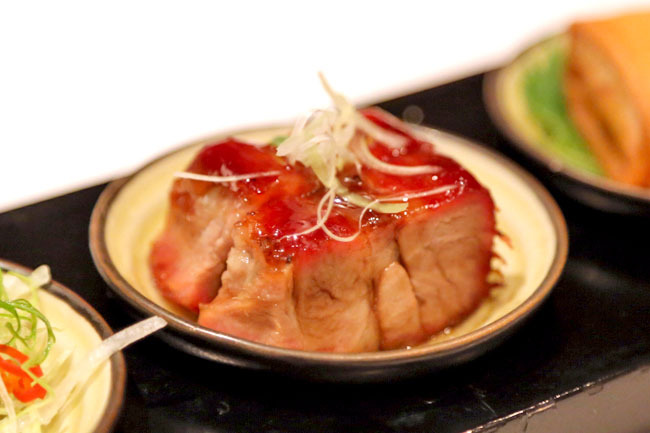 Of course there were some parts of the meal that would make you wonder if Lung King Heen is 3-star worthy, because there are some 2 and 3 starred restaurants I tried where every single thing on the table tasted heavenly. I am not a Michelin star inspector but based on some of the dishes, the quality felt 2-star. 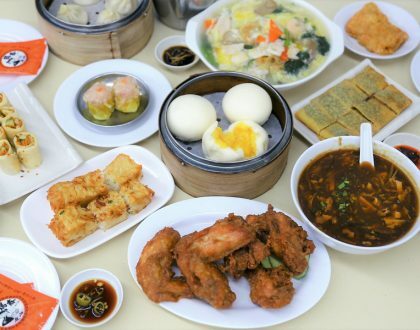 With that said, Lung King Heen is one of those restaurants that made me feel extremely proud of Chinese food, and proud to be Chinese. You wish there are more of such restaurants that would put oriental dishes on the world map because it deserves so much more recognition. 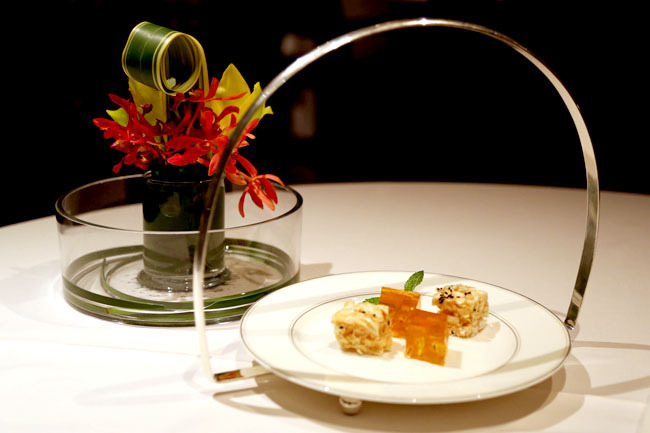 Oh yes, I had osmanthus jelly on the petit fours, and is truly fit for the royalty.